From our point of view, we love seeing our patients here at Santa Clarita Advanced Dentistry, but we understand if you don’t feel the same way about us. And we want to help. If the thought of going to the dentist leaves you cold or sends you into a tailspin of anxiety and panic, you’re not alone. Some estimates report that up to 15% of Americans avoid the dentist altogether because of anxiety and fear. And we don’t want you to be one of them. 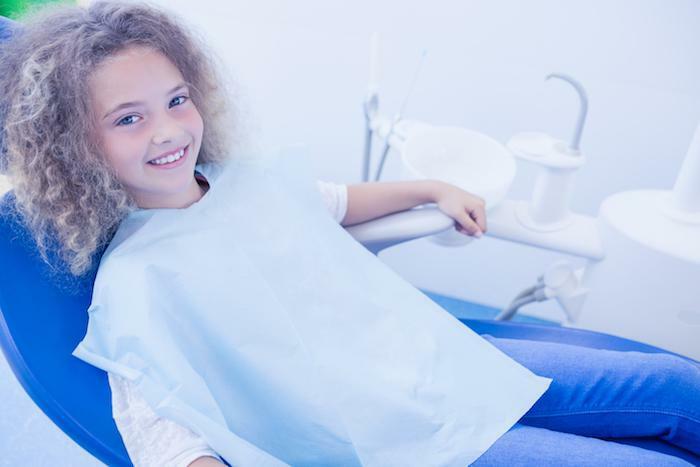 For years, we’ve successfully helped our patients in Valencia, California, get the dental work they need with sedation dentistry, and we can do the same for you. Here’s a look at how the fear puts you at risk and how we can help. For some, a trip to the dentist evokes some anxiety and dread while, for others, they’re completely paralyzed by fear -- such is the difference between dental anxiety and a full-on phobia. In either case, the end result is that you may avoid getting critical dental work done, which can have a far-reaching impact on your overall health. If your teeth aren’t regularly looked after by our expert team, decay and gum disease are left to progress unchecked, which will likely lead to bigger problems down the road. In fact, it’s this snowball effect that often serves as your own worst enemy when it comes to your dental health. While anxiety or fear prevents you from routine dental exams or cleanings, they’re only amplified at the thought of all of the deferred work that might need to be done if you’re skipping dental work, giving you an even bigger excuse not to come see us. At this point, we want to assure you that we never judge our patients. If one of the reasons you don’t come to see us is because you’re afraid that we’ll reprimand you for not coming sooner, rest assured that we’re just happy you’ve decided to come in. 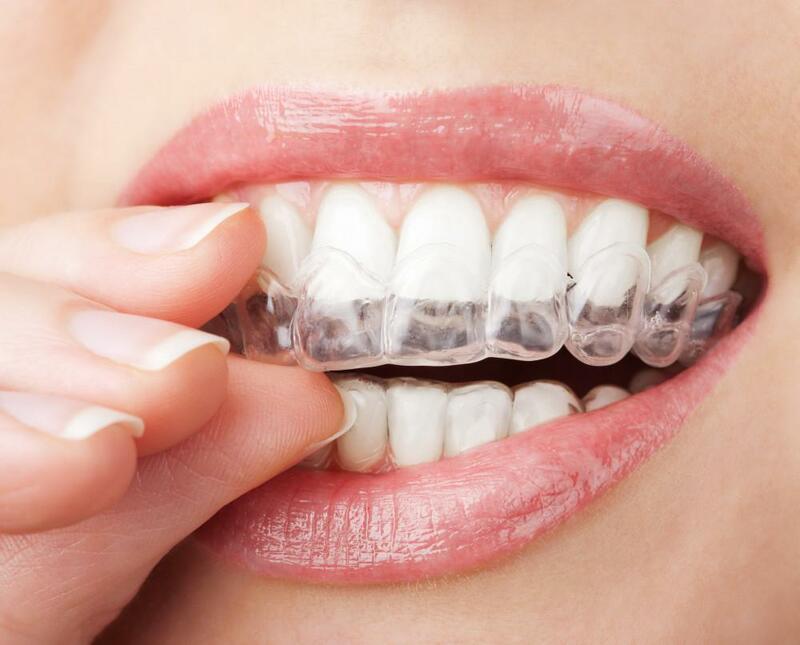 Oral problems are usually highly treatable at any stage, and we do our best to make your visit as fruitful as possible while we do a bit of catch-up work. You might even be surprised at how little it takes to shore up your dental health since you’ve probably built up all manner of dreadful scenarios in your head. If you number among the 30-40 million Americans who avoid dentistry, we offer sedation dentistry to help you overcome your fear and anxiety, or at least ignore it for a few hours. These sedatives may make you drowsy, and they also work to relax you, alleviating the heart-pounding fear you experience at the thought of dental work. The effects of the sedative depend entirely upon the dosage, but no dosage puts you to sleep entirely. Once you’re settled in, we get to work and use local anesthetics, if necessary. Since some of the fear of dentistry is associated with the noises of the dental equipment, you might want to consider bringing some headphones so you can listen to some music or get whisked away in an audiobook. Rest assured, our goal is to make sure that you’re comfortable every step of the way, and we monitor you closely. 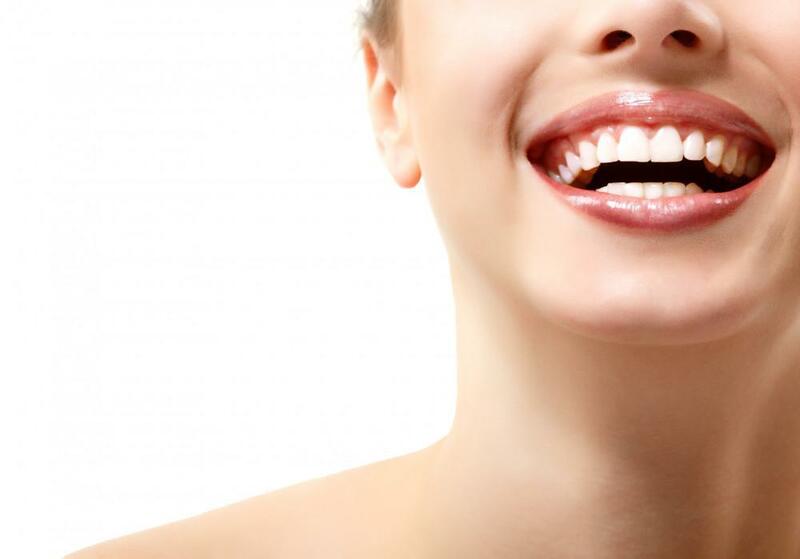 Our patients who rely on sedation dentistry are always amazed at how quickly the visit passes before they’re back home, smiling broadly with healthier teeth and gums. If you still have questions about sedation dentistry, please don’t hesitate to give us a call. 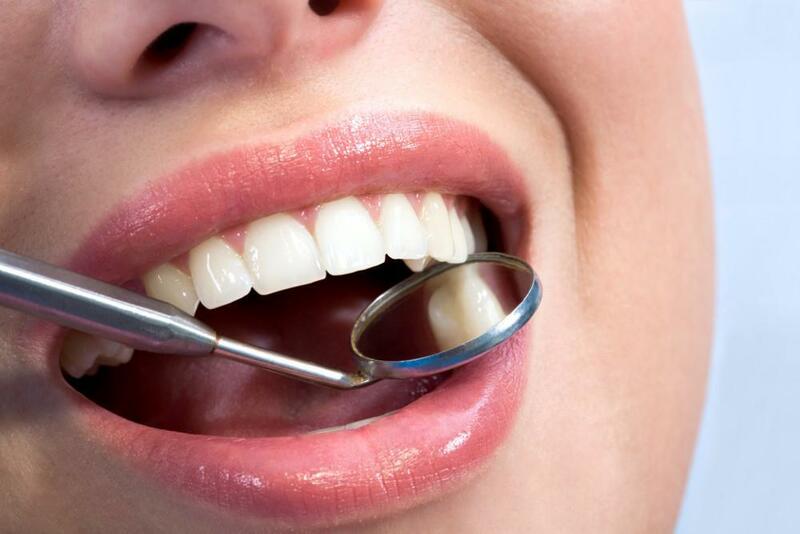 Your dental health is important to us and we’ll do all we can to accommodate you.